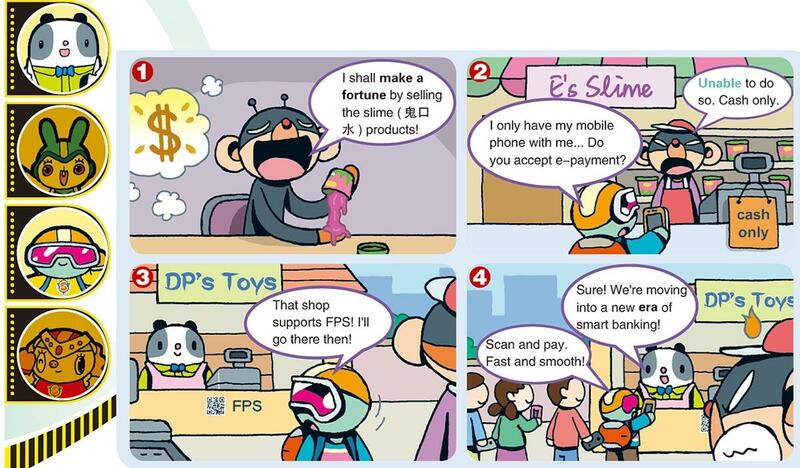 【明報專訊】The newly launched Faster Payment System (FPS, 轉數快) by the Hong Kong Monetary Authority (金融管理局) enables the public to transfer funds anytime, anywhere. Dr Panda and Eason operate their own businesses. Who will benefit from FPS's round-the-clock convenience?